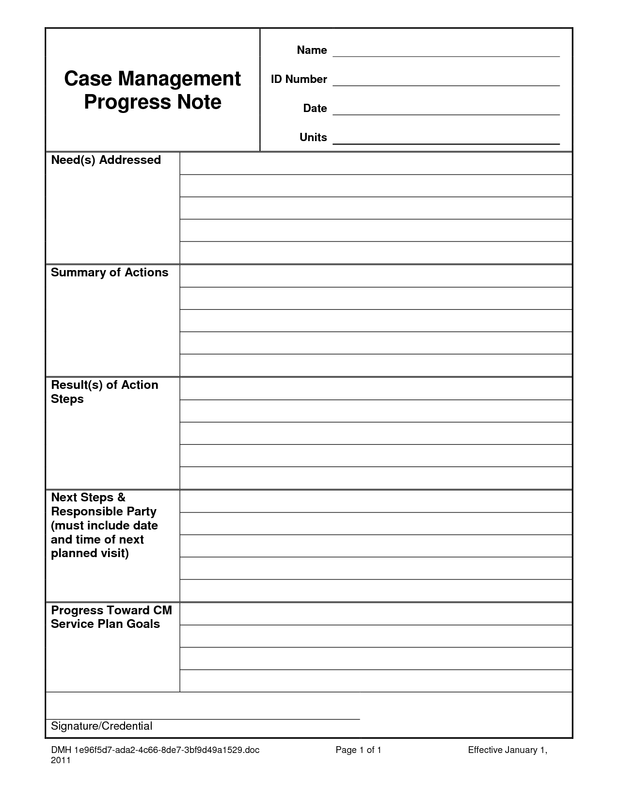 You can make every page of your Elfinbook a project template, either book review, fitness schedule, project trackin, pros and cons, or story stelling templates. All you need to do is to make sure the page is simple enough to combine multiple pages of notes by using the standard template for each page of notes. This will allow you gather all of the notes from a particular objective quickly and easily when you upload on file. A standard template can look something like some sample in the end of this article. While it takes sometimes to create a template works well for you, you'll thank yourself later. To-do items can easily get lost in a page of meeting notes. You can help your to-dos list stand out to your eye by drawing an empty checkbox in front of the task. When you upload your notes via the Elfinbook/CamScanner app, simply skim each page for checkboxes. Want to add a little of your personality to your Elfinbook cover? Worried about getting your notebook mixed up with a team member? To keep all of the notebooks straight, and add a little something extra to your Elfinbook, try out a custom decal from Etsy. It's a fun and extremely inexpensive way to make the Elfinbook your own!